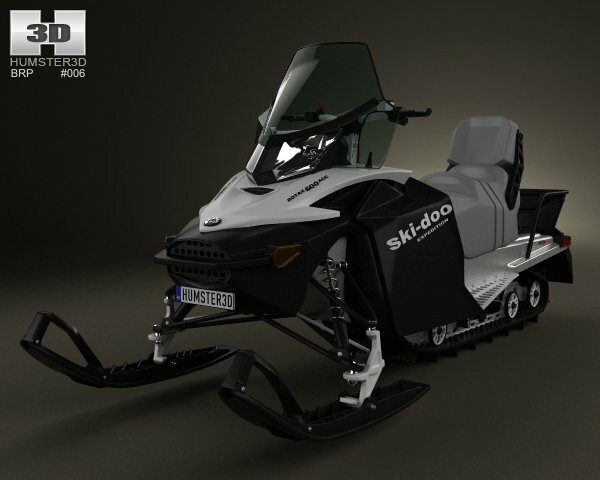 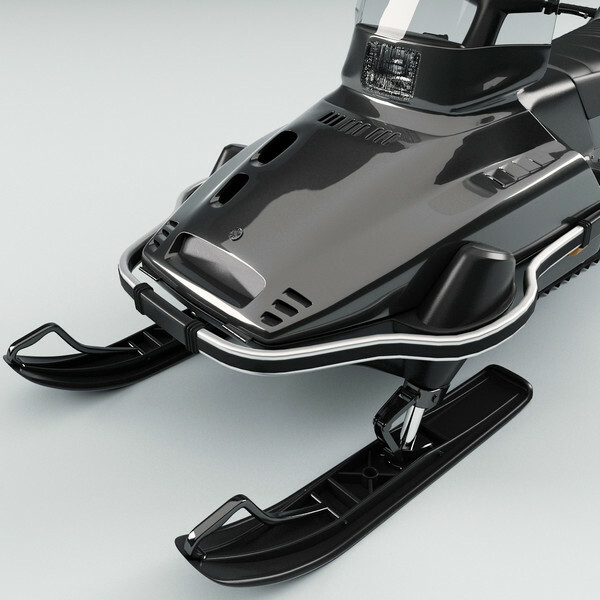 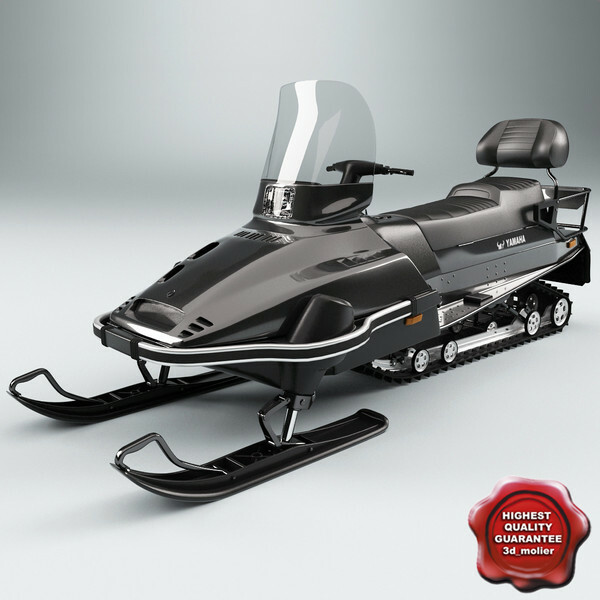 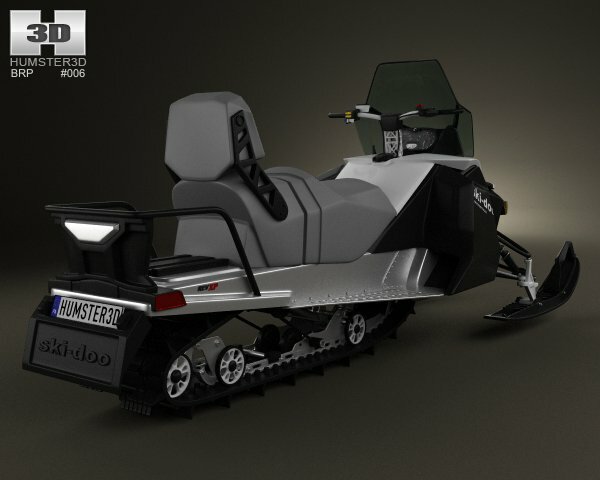 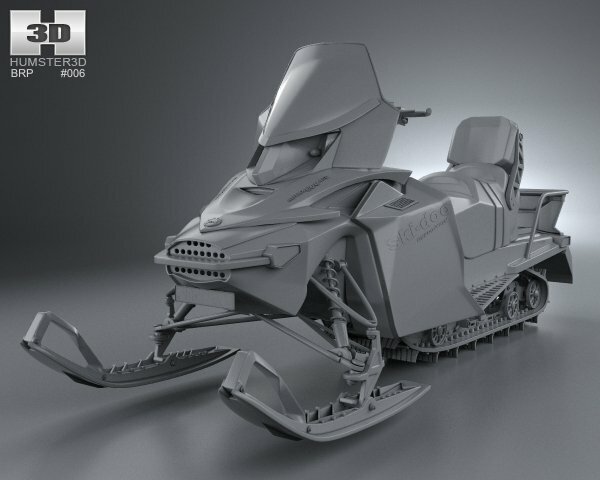 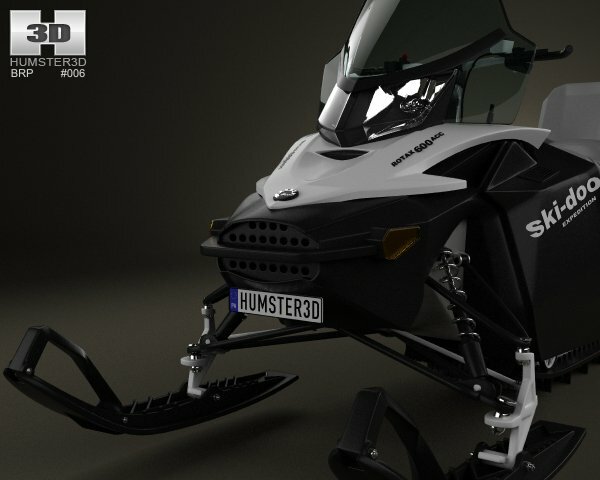 High quality realistic 3d model of Snowmobile Ski-Doo Expedition Sport 2012. 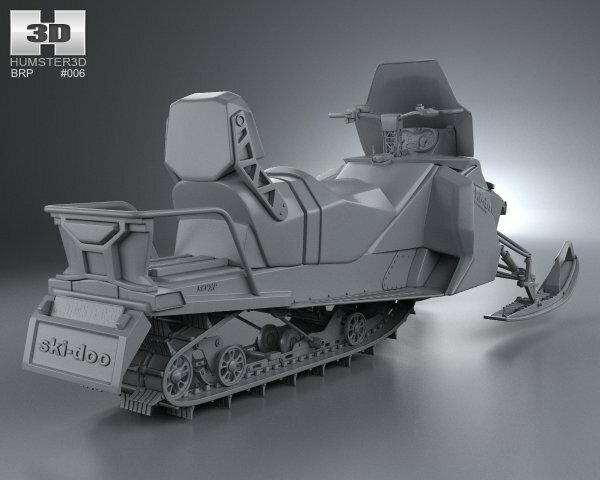 This 3d model was created on real car base. 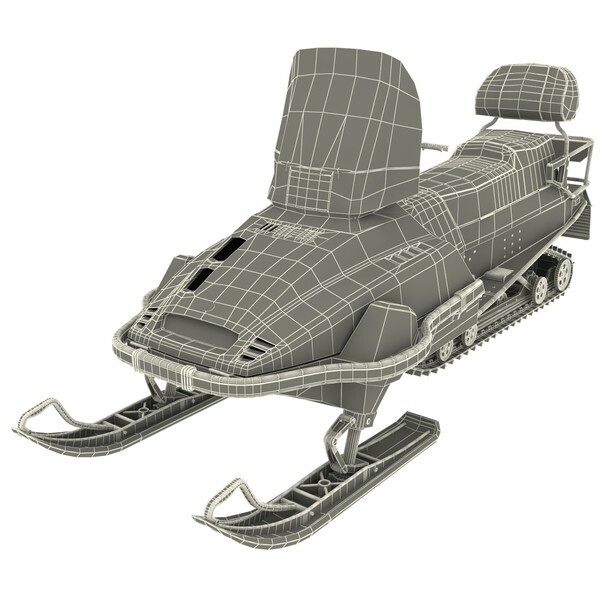 It's created accurately, in real units of measurement, qualitatively and maximally close to the original. 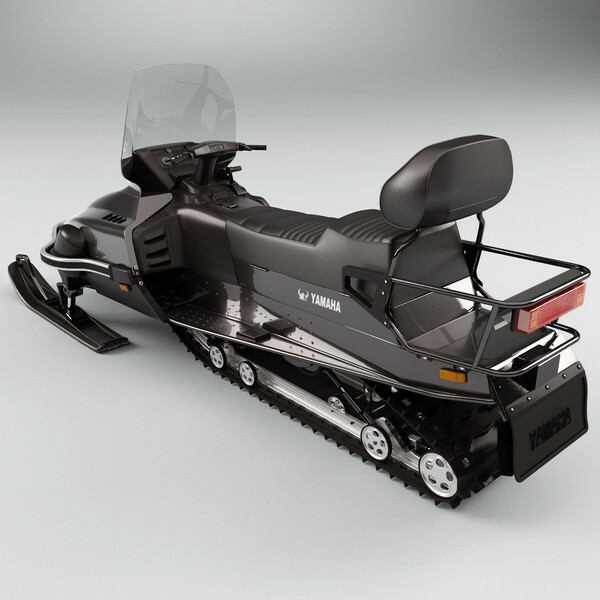 High resolution and realistic, fully detailed and textured Snowmobile Yamaha Viking.